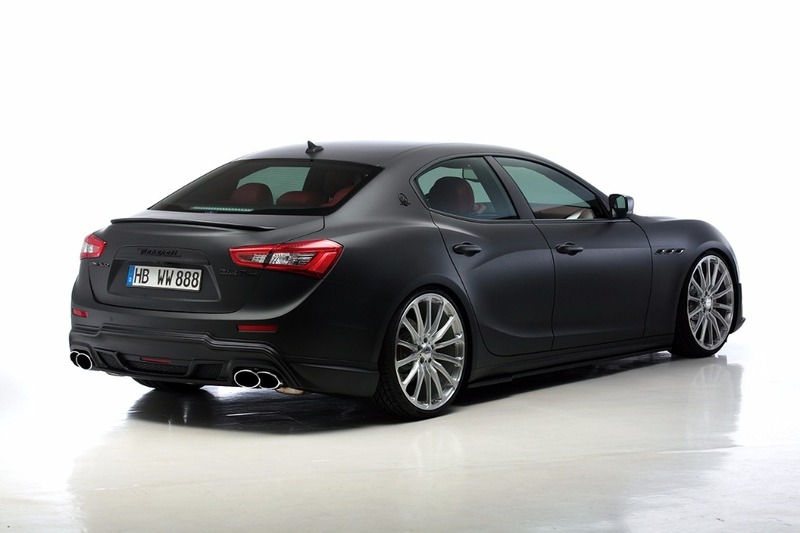 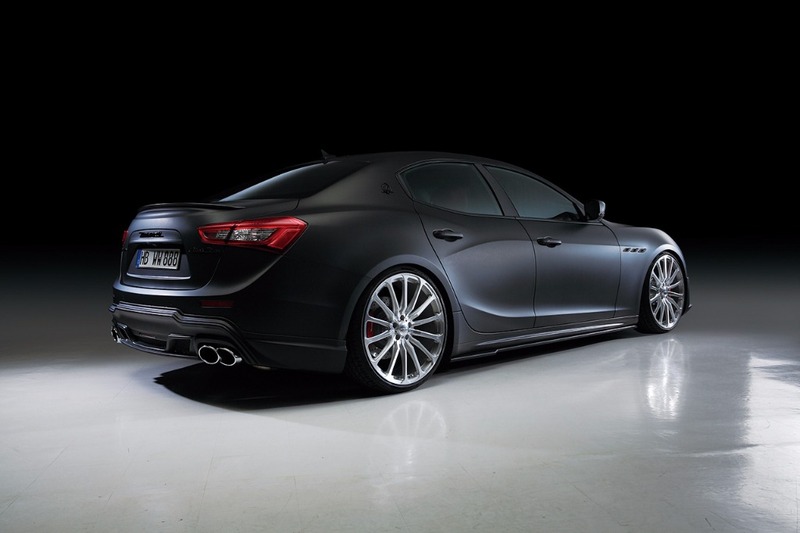 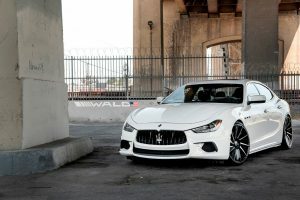 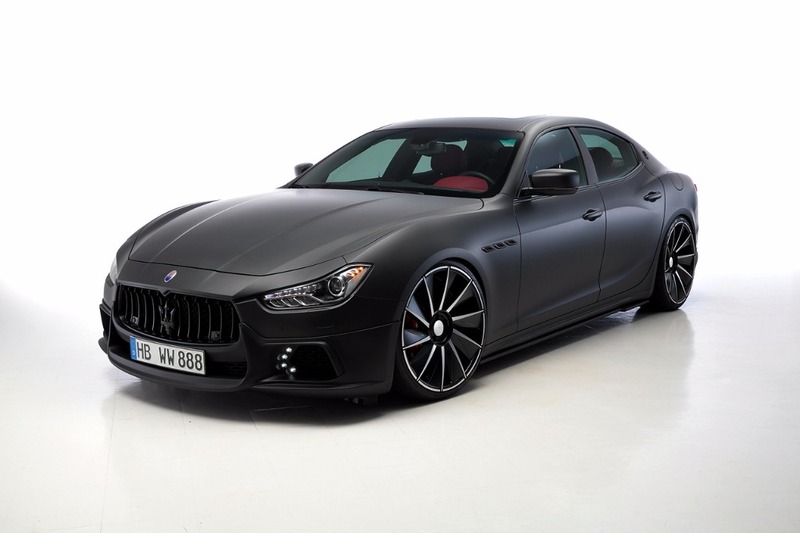 Japanese tuning company Wald International might not be as wild or as popular as the likes of your Liberty Walks and Novitec, but what the team has done with this pre-facelift Maserati Ghibli has shown that this tuner is one to look out for. 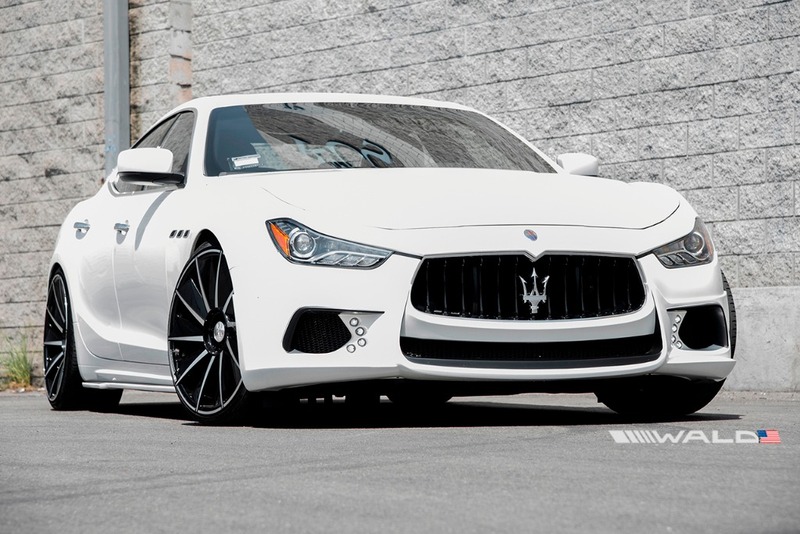 Although modifications do not include performance upgrades, the list – comprising only of cosmetic changes, is still quite fascinating. 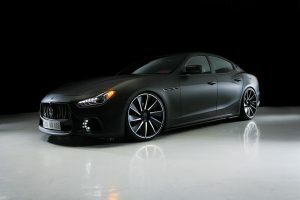 And the first intriguing aspect you will probably note is the matte black paint finish before noticing how well it pairs up with this set of 22-inch wheels, especially with the lowered ride height thanks to reworked springs which form part of the package. 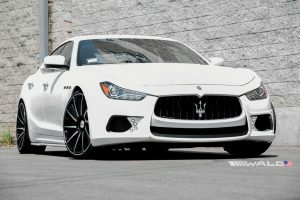 The more discreet upgrades from the front include a reworked front bumper housing integrated LED daytime running lights. 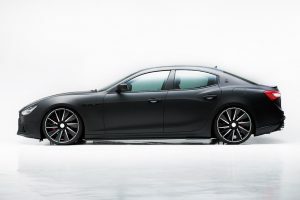 As you move to the side you will spot new side skirts before finding that the rear end is fitted with a rather small boot lid spoiler as well as a special diffuser hosting an integrated LED brake light while incorporating the four exhaust pipes. 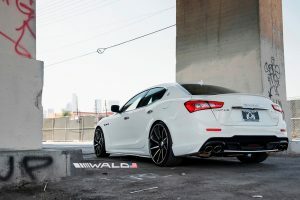 To sign off the project, Wald International has added its logo on the left side of the boot lid. And perhaps as a name to the project itself, there is a ‘Black Bison’ badge mounted on the right side of the boot lid. All listed upgrades come as standard to this modification program and fit all pre-facelift versions of the Maserati Ghibli.